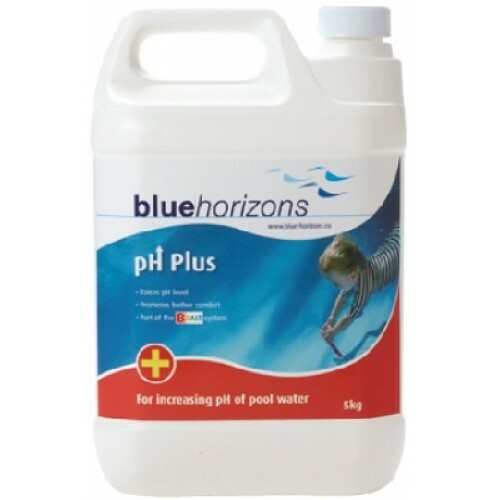 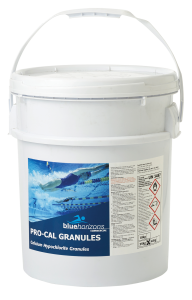 Blue Horizons complete range of Commercial Swimming Pool Chemicals, Leisure Industry Cleaners & Granular Salt. 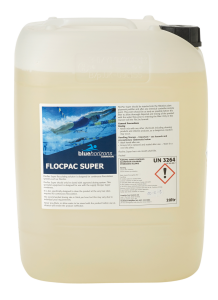 Available in larger sizes for commercial uses. 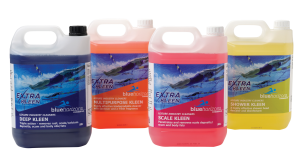 Minimum order quantities may apply on some products.